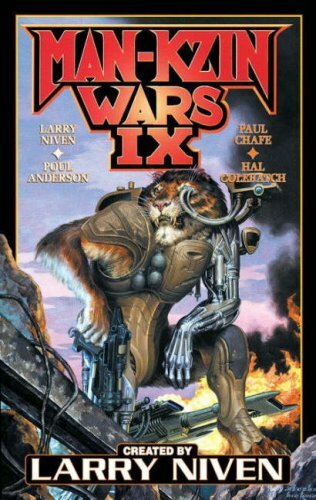 Larry Niven is a well-known American sci-fi author who has been writing for the last 50 or so years and is best known for his Ringworld science-fiction series which has received several awards, including the Hugo, Locus, Ditmar, and Nebula awards. 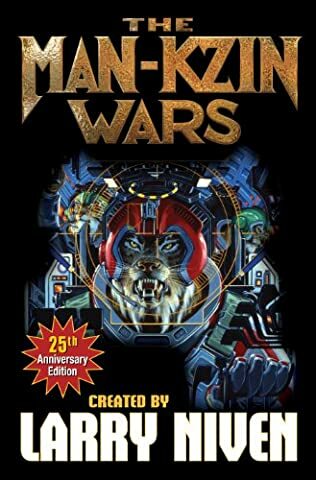 Reading the Larry Niven books in order involves, however, picking up his Fleet of Worlds, Heorot, and Man-Kzin Wars book series as well. Here are all the Larry Niven books in reading order for his work over the last 50 or so years. Since the author has several series published, they are listed in the order of publication, starting from Known Space, a series written between 1966-1980. Fate of Worlds is the last book in both the Ringworld and Fleet of Worlds series. 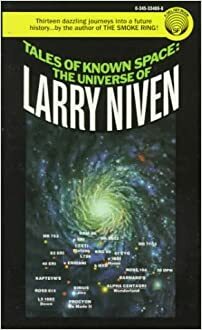 So who is Larry Niven? Born in 1938 in Los Angeles, California, Laurence van Cott Niven (website) spent most of his childhood in Beverly Hills. In 1956, he enrolled at the California Institute of Technology, however, after 1.5 years he left school. Eventually, he returned to his studies, this time attending Washburn University, Kansas, from where he graduated in 1962 with a B.A. in Mathematics and a minor in psychology. Next, he went to UCLA where he studied for one year as a graduate student in Mathematics, before once again, dropping out of his studies due to science-fiction. This time it was not because he liked to read, but because he wanted to write his own books. In 1964 he sold a short story he wrote under the title The Coldest Place, for $25. The same year, the story appeared in the December issue of Worlds of If. 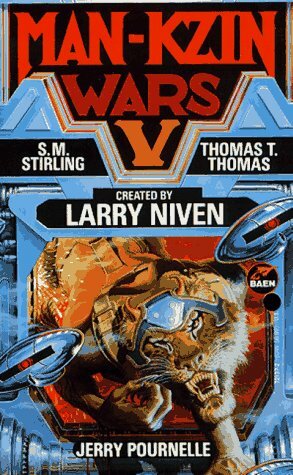 Two years later, in 1966, he published World Of The Ptavvs, which would become the first novel in the Known Space series. The author received numerous awards for his books, including the so-much coveted Nebula Award, the Hugo and Locus awards. Besides writing books, short stories, and anthologies, he has also written several scripts for a few TV shows, such as Land of the Lost series; Star Trek: The Animated Series. In addition, he is known for writing the Green Lantern character for the DC Comics. Someone sent me an email asking me, “Is Larry Niven still alive?” Well, yes, the author is still alive and kicking and hopefully working on his next Known Space book. Tales of the Known Space includes not only the four books in the Known Space series but also several other books in related series that are set in the same world. 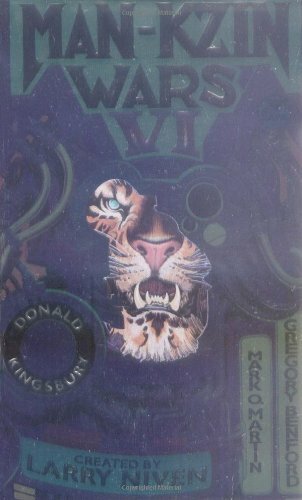 These combine Ringworld, Fleet of Worlds, Man-Kzin, along with several short stories and standalone novels as well. The Known Space is an entire universe set across a thousand years in the future where humans live next to incredible alien species, all spawning across various habitable star systems. It starts from the initial human explorations of the Solar System and spawns the colonization of several near systems. The Coldest Place describes the darkest side of Mercury. 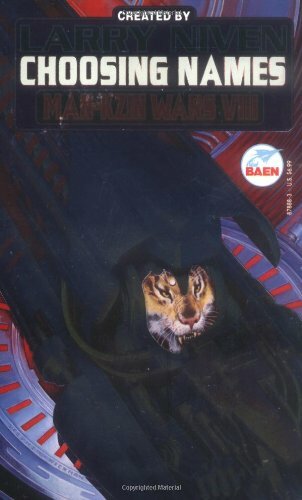 The Larry Niven Ringworld stories start on Earth, sometimes in the future when humans can live up to 200 years. They set on a course to the Ringworld, a huge artificial ring with a habitable inner surface. Some of the locations visited during the Known Space stories are the Moon, Mars, the Sol Belt, Jinx, Down, Canyon, Fafnir, Hearth, Kzin, Ringworld, and Silvereyes, among others. 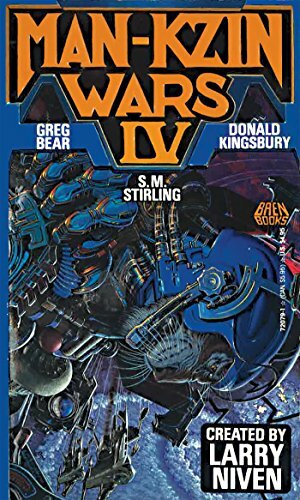 So far the last book in the Known Space is Fate of Worlds, which is also the last book in the Ringworld and the Fleet of Worlds series. 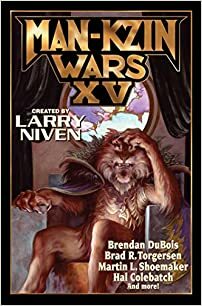 So far among the latest books by Larry Niven is a short story titled By the Red Giant’s Light, which was published in the 11-12 issue of the Magazine of Fantasy & Science Fiction, published November 1 in 2017. It is a short story about two characters, one a human and one a robot, who are involved in stopping an asteroid from destroying the planet Pluto. It is a fun story which reminds us just how great the author is.